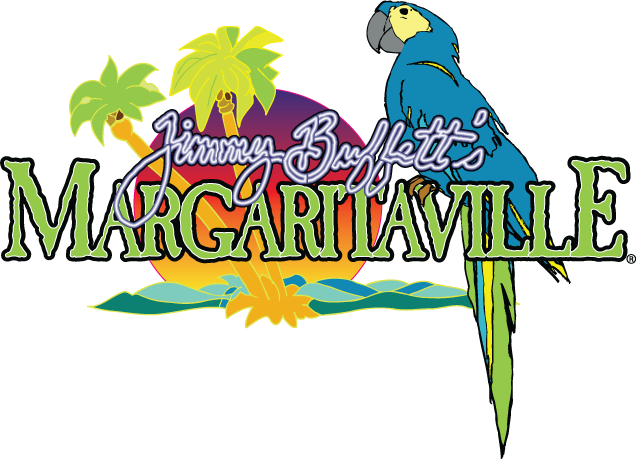 Ring in the New Year at Margaritaville Destin! We're part of the Mardi Gras and Music Festival! Stop by during the Second Line Parade and kickoff the festivities with us!